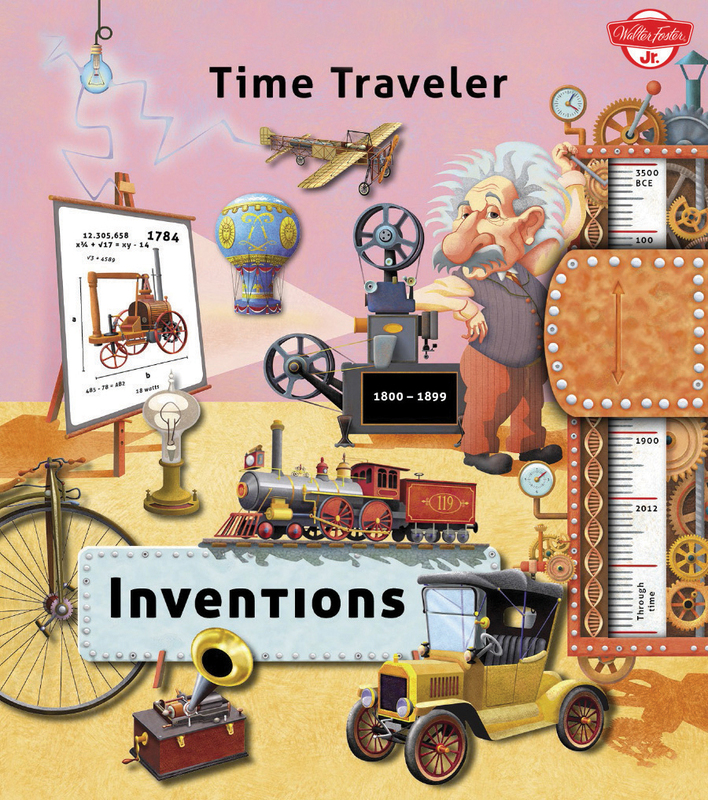 A fun new format including a time traveller's dial allows kids to explore some of the greatest inventions in history; ages 5-9. 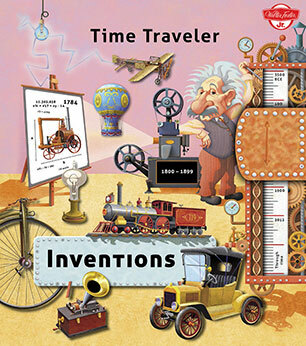 A fun new format including a time traveller's dial allows kids to explore some of the greatest inventions in history. This interactive book format invites children to go through different time periods, learning about the invention of the bicycle, the first telephone, the airplane and many more. The cover mechanism enables them to dial into and learn about a specific period in history through colorful and inviting illustrations and facts. This entertaining reference tool is a great resource and addition to a home library. Oldrich Ruzicka is the owner of B4U Publishing who worked as chief-editor and publisher of one of biggest publishing houses in the Czech Republic for many years before he decided to found his own publishing house. He is author of many books. He studied Pedagogical faculty and also worked as teacher for a few years. Silvie Sanza is a children's author based in the Czech Republic. Jan Klimes is a popular children's illustrator based in the Czech Republic.